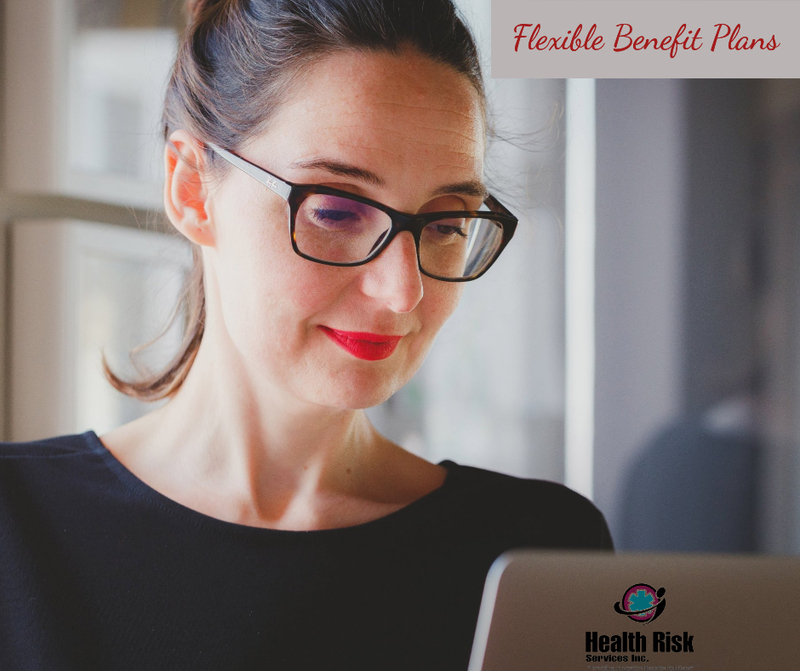 If you’re considering offering your employees flexible benefits, you must be able to communicate the advantages of such plans. From your employees’ perspective, the additional payroll deduction necessary to cover flexible benefit plans must be offset by benefit offerings they truly care about. While offering flexible benefit plans requires that the employer implement an additional payroll deduction to cover costs of these programs, this deduction is taken out of employees’ before-tax income. This means that employees will actually save money at tax time, and their total, after-tax, take-home income will increase. More traditional employee benefit programs offer little room for flexibility, and potential candidates may be hesitant to join your company if they can’t find the coverage they’re looking for from your current benefit plan. Giving your employees options for designing their own benefit coverage plan can help you ensure that each employee receives the coverage they want and deserve. If you have a relatively diverse collection of employees, flexible benefits are a great way to guarantee everyone the best coverage to meet their needs. With the flexibility of these plans, employees can determine the specific amount of premium dollars you wish to allocate for the current year, and future years. It also allows you to decide exactly where you wish to allocate these dollars. Any unused dollars at the end of the year remain in your benefits account. From the perspective of prospective employment candidates, a company that offers flexible benefits clearly demonstrates that it values its’ employees. By offering assistance in designing a flexible benefits plan that works for each employee’s individual needs, you’ll give potential employees considerable incentive to work for your company. Depending on the type of plan you, and your employer, end up designing for your unique needs, you may receive a number of tax-free benefits. These benefits can be exceedingly valuable if it means not having to shell out an additional lump sum at tax time to receive them. At Health Risk, we offer a variety of insurance products and services. We know that it can be difficult for many companies to cover the cost of employee benefits, and we cant to help you find benefit solutions that work in your budget and still provide a plethora of attractive options for your employees. When it comes to flexible benefit plans, we strive to design programs that are efficient and effective for all parties involved. If you’re interested in exploring more advantages of flexible benefit plans, please don’t hesitate to give us a call at 403-236-9430 today!